Twelve months ago, Chantelle LaBau had just discovered the real truth about a biological family she had just met after years of living within foster care. 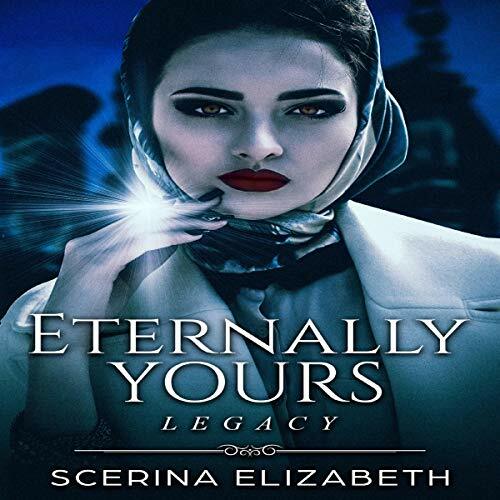 Now living with her biological family and engaged to a long time friend of the family, Zachariah Lincoln, she discovers more dark secrets about her family and the history of her family. A new neighbor moves in next door - where the house has a dark, nasty history that is connected to her very own family and their history. More dark secrets come to light as they come together to battle the evil that resides within the house of her new neighbor... secrets which could truly turn one's world upside down.